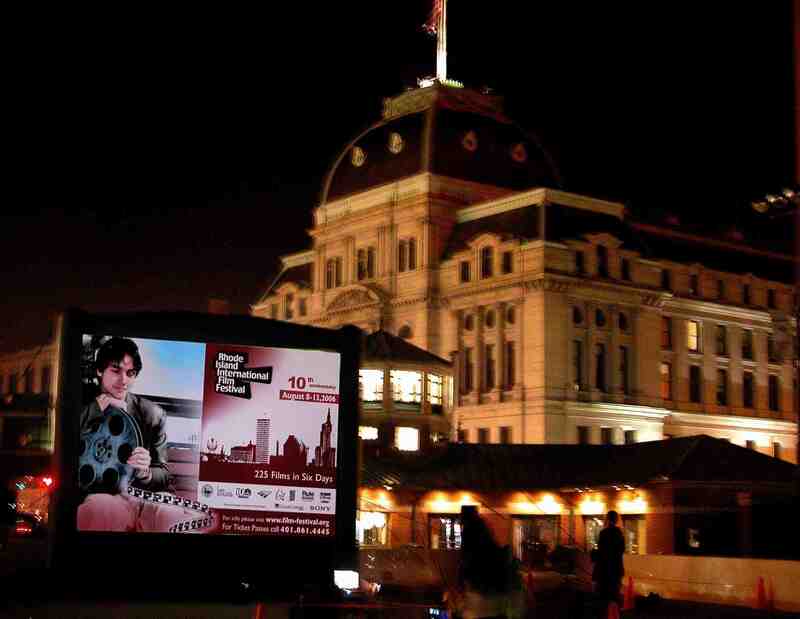 This year the Rhode Island International Film Festival is rolling out the red carpet for visiting festival-goers. In an effort to attract more out-of state visitors, we are making it as simple as possible to attend this year’s festival. This limited time offer includes VIP admission to all of the weekend’s exclusive parties, premieres, workshops, and screenings. With this package you will also enjoy a two-night stay at the luxurious Renaissance Providence Hotel, located in the center of downtown Providence within walking of all Festival events and venues. Don’t miss this opportunity to come together with filmmakers, celebrities, and leaders in the international film community to celebrate the new voices of independent film! Reserve your Weekend VIP Pass by July 28th to take advantage of this exclusive offer at discounted rate of $1,200. Package deadline is July 28, 2009. Packages are non-refundable but transferable.